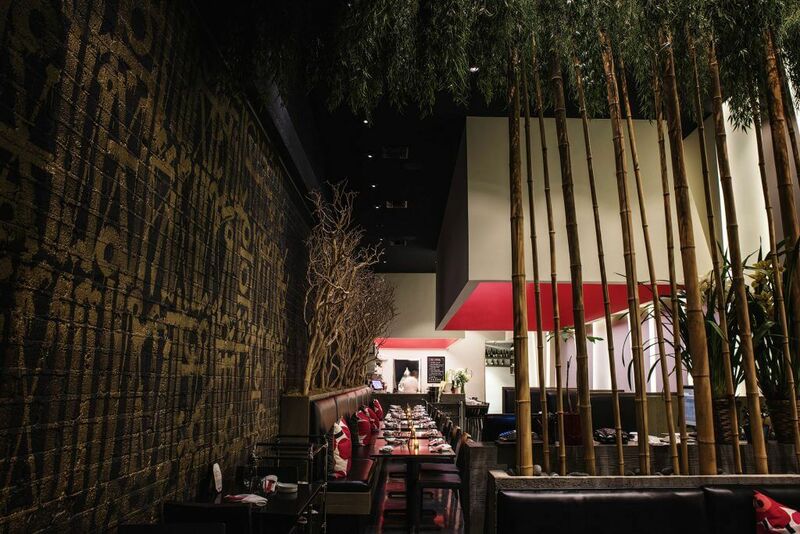 Yojisan Sushi deftly encompasses both the modern and the traditional with contemporary Japanese cuisine, situated behind a sleek façade on Beverly Drive. Created by well-known chef and restaurateur Giacomino Drago with his trusted partner, Chef Yoji Tajima, it promises the exacting standards present at sister restaurant SHU with some unique surprises in store. 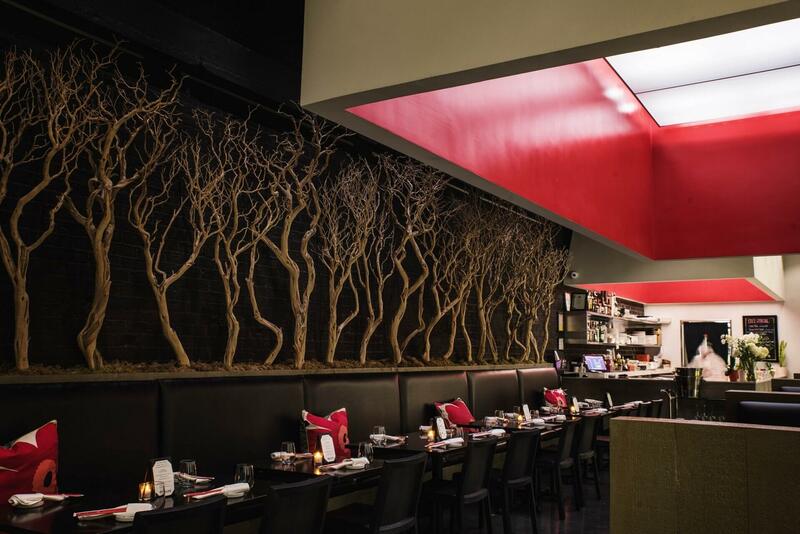 Yoji and Giacomino have worked together for more than six years at SHU in Bel Air, executing imaginative dishes with the signature Drago warmth and hospitality. While still overseeing SHU, Yoji is a managing partner (and namesake) at Yojisan, giving him space to expand his creativity and continue delivering innovative dishes to every table. Architect Dan Brunn was inspired by Yoji’s unique creations, and created a space that blends the familiar with the surreal – with a floating garden, bamboo made of light, and supersized inverted boxes that hint at traditional Japanese bento. In Yojisan, Giacomino’s widely regarded talent for providing amazing service in a welcoming atmosphere is fully experienced. By turning the expected upside down, Yojisan delights with unique, yet simply understood food. 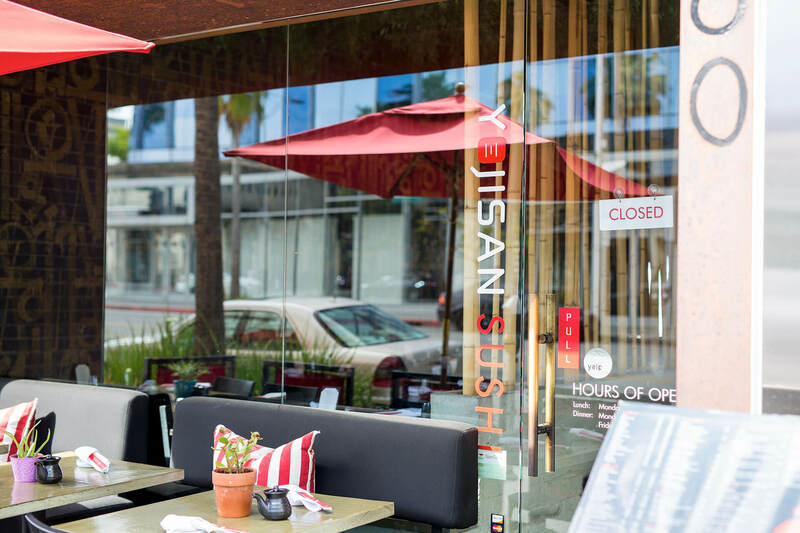 Yojisan Sushi deftly encompasses both the modern and the traditional with contemporary Japanese cuisine, situated behind a sleek façade on Beverly Drive. Yojisan Sushi Earns Spot on "15 Best Places for Sushi in Beverly Hills"